History of Schwarzbier I, History of Schwarzbier II cont. 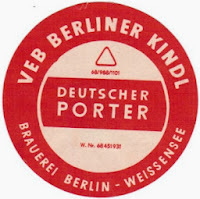 In the GDR beer production was standardized. 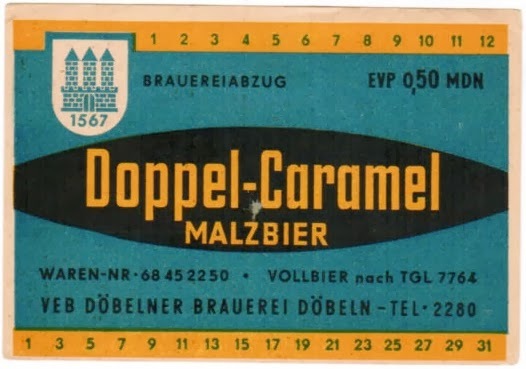 Doppelcaramel, Schwarzbier and Porter had to comply with the following specifications. We can see from those values: Schwarzbier was on the sweeter side of todays style but there is some continuity noticeable. 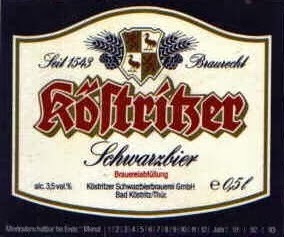 In the early 90s Köstritzer Schwarzbier had 3,5% vol (abv). The brewery was sold to Bitburger Holding (today 3rd largest german brewing company). Until then Schwarzbier made up only 7% of the production volume of the brewery. 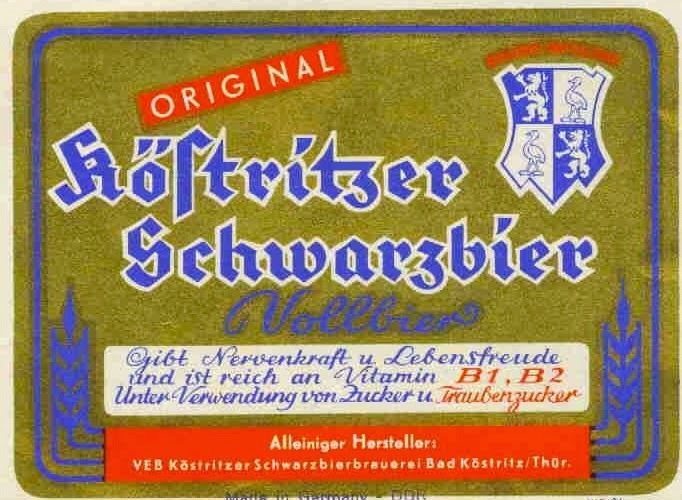 In 1993 they relaunched Schwarzbier as their primary product with a new branding. This is when todays "style" was created. Alcohol went up to 4,8%vol (11,4°P). Sweetness and probably flavor went further down. In short: Schwarzbier was "pilsnerized" to meet the german pilsner adapted palate. The style as it is known today has a fine tradition of almost 21 years!